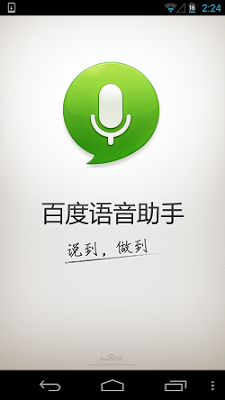 Baidu published voice assistant apps similar to Siri. 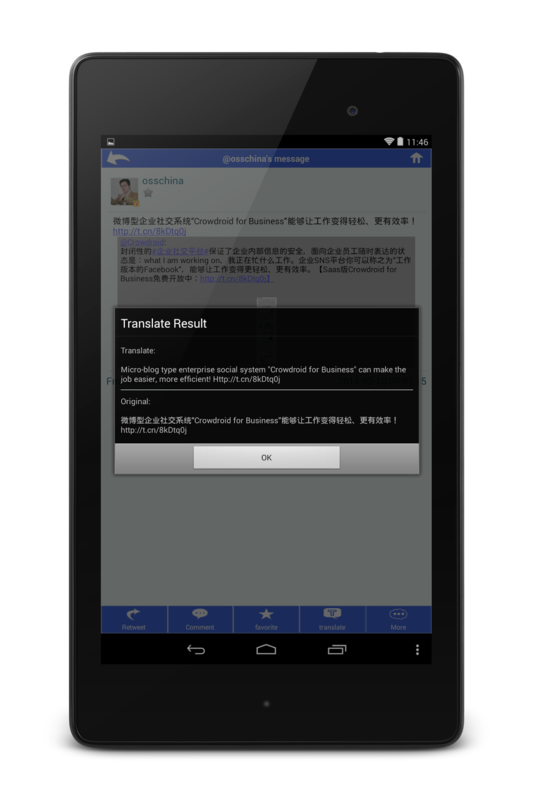 Now it supports only Mandarin. Baidu published voice assistant apps similar to Siri today. Its utilization method is also similar to Siri. If you ask to it what you want to know, then it will reply the relevant answer. Now it supports only Mandarin, but they said that they will extend the support language such as English and Chinese dialect. And it supports only Android devices, but they didn't mention to extend the support of other systems. 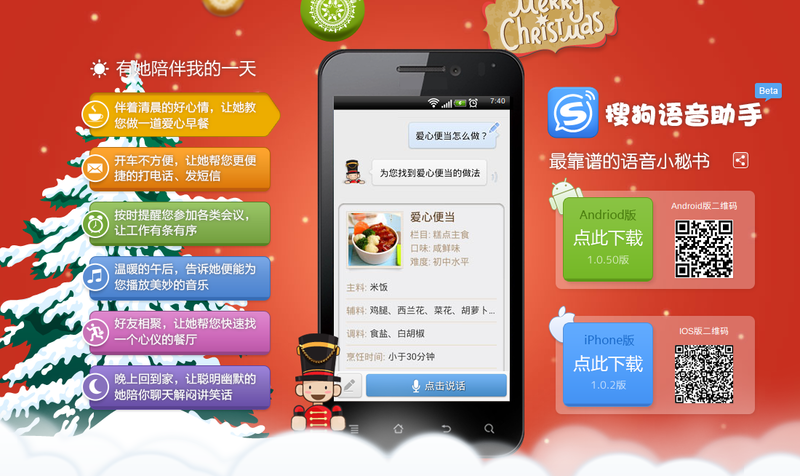 Recently Sogou also started to provide the voice assistant apps. 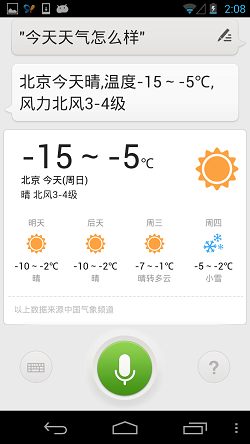 At this moment, it's not clear whether this kind of apps will become popular or not in China, so we have to keep watching trend of this in future.